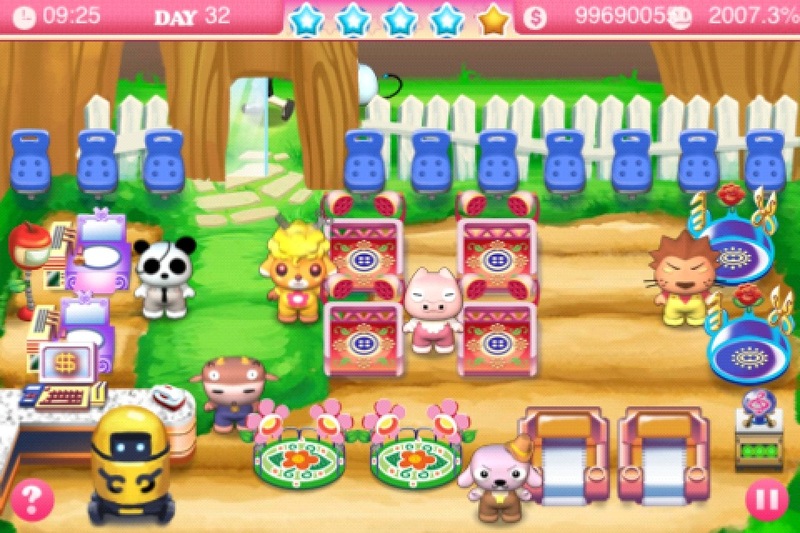 If you can’t get enough of Pretty Pet Salon, then this is for you! 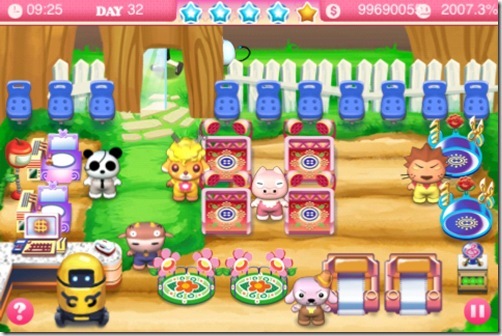 Pretty Pet Salon Seasons is a brand new app for the iPhone, iPad and iPod Touch, bringing you the highly addictive and exciting gameplay of Pretty Pet Salon jazzed up with various themes for each holiday. Pretty Pet Salon Seasons kicks things off by celebrating Easter – the season of colorful eggs, candy and bunnies! 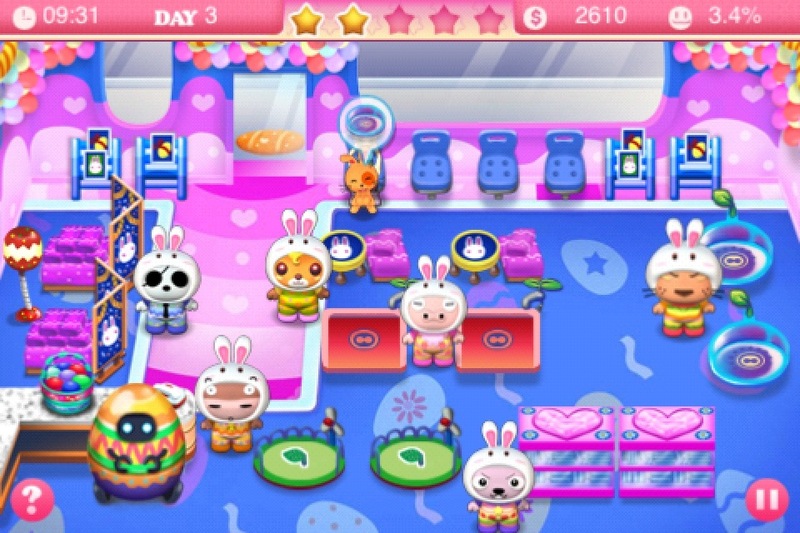 Your brand new salon is decorated with all the fancy frills of the season, with a bunch of bunnies hopping about! Pet owners are marching in by the dozen with their own pet bunnies, and it’s up to you to give them what their furry friends need. Pretty Pet Salon Seasons comes complete with all the cool features that made Pretty Pet Salon a success, with a few new surprises! 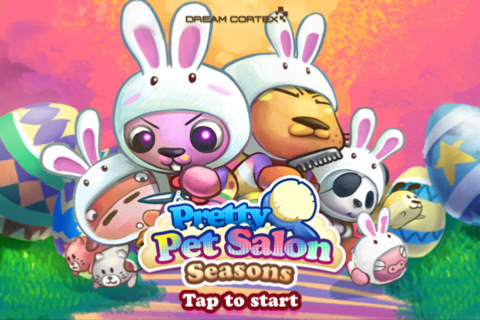 And as a special thanks to our loyal players, we’re offering 110 Pet Points for free in Pretty Pet Salon Seasons when you hit Level 9 in Pretty Pet Salon! Download Pretty Pet Salon Seasons and tap on the “Mega Bonus” button to find out more. 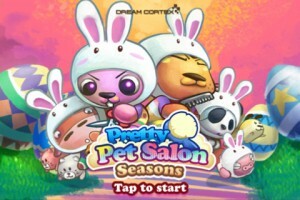 Enjoy more hours of pet-pampering fun this Easter with Pretty Pet Salon Seasons! 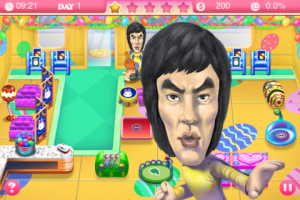 Download the game now, and have a Happy Easter! 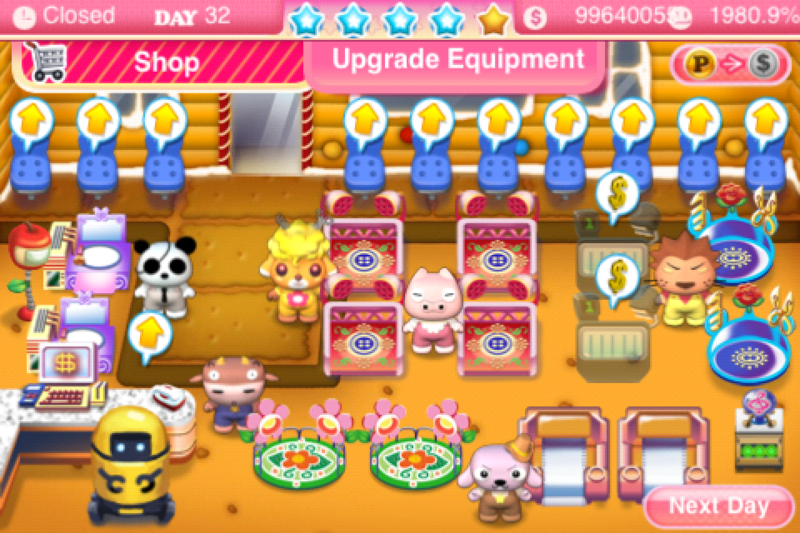 Pretty Pet Salon 1.6 — Theme Shop and a New Level! The wait is over! 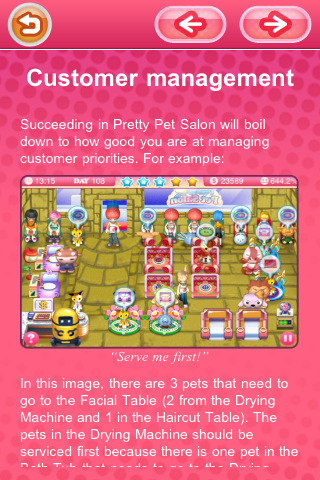 Pretty Pet Salon has just been updated to version 1.6, and with that comes the highly anticipated level update! 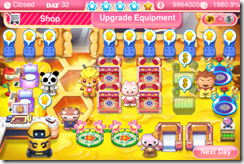 Not only are we offering the newest, most challenging level yet, we’re also launching the Theme Shop for those who like to shake things up! 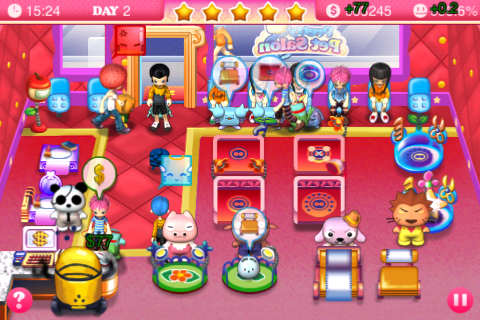 Those maxed out on level 8 can now take on the next challenge. 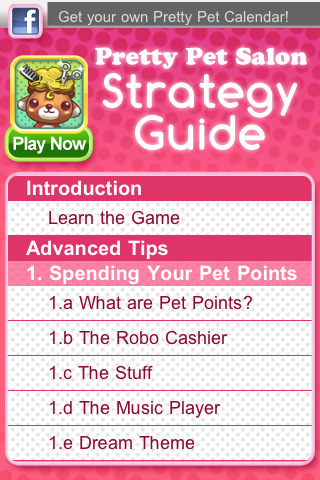 Hit level 9 and unlock exclusive perks such as a flea/tick treatment table and even an upgradeable cashier! 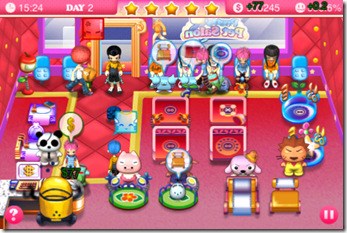 Ever wish you could change how your salon looks? 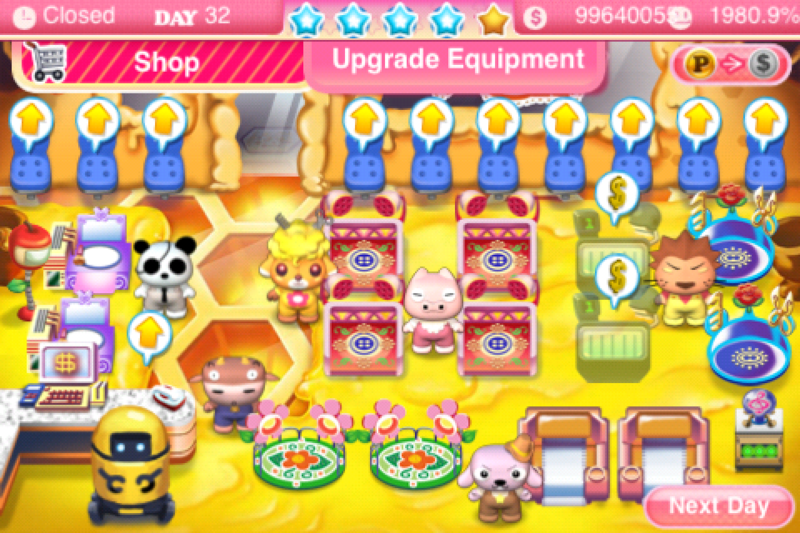 Now you can customize it with the Theme Shop! Choose from a variety of cool designs and earn a new achievement in the process! 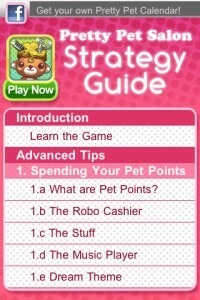 The intermittent crash issue in the Earn Pet Points page has also been fixed. If you find any other issues, don’t hesitate to let us know. 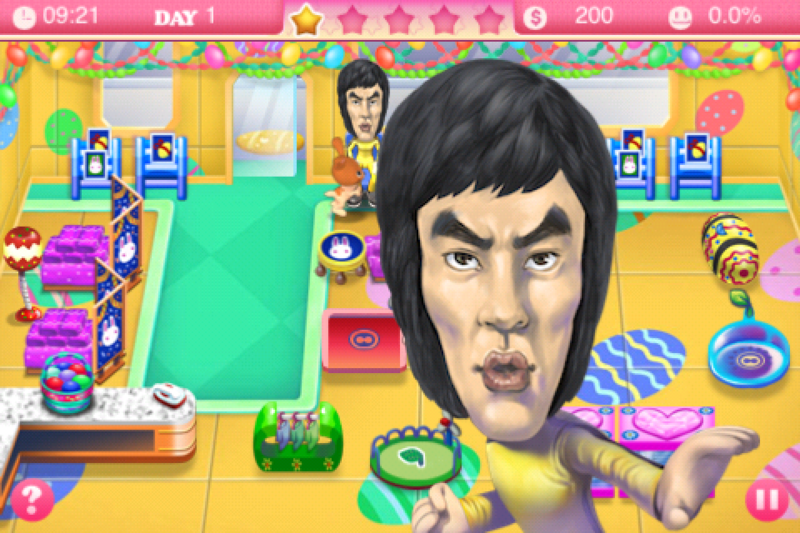 Grab the update and see how soon you can beat the new level! Don’t forget to visit our Facebook page and follow us on Twitter. Enjoy the game, everyone! It looks like this salon has traded its busy city spot for fresh air, birds chirping, and green leaves all around. But that doesn’t mean its loyal customers have stopped coming in! Relocation or redecoration? Stay tuned!